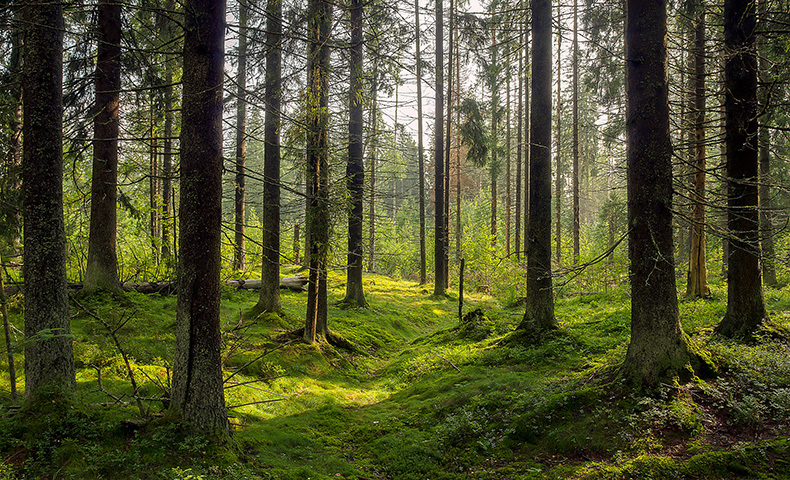 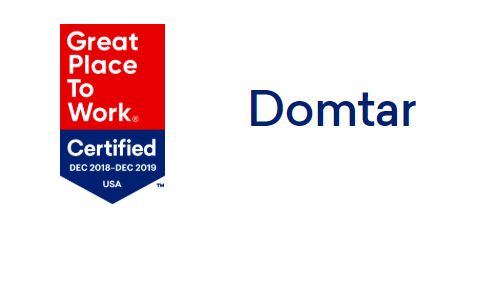 Forbes recently listed Domtar as one of Canada's Best Employers in 2019. 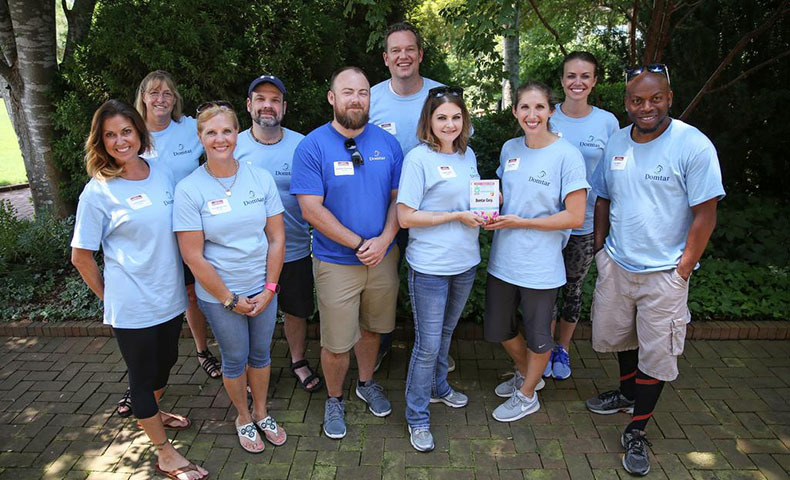 CBJ recently named Domtar one of the Healthiest Employers of Greater Charlotte. 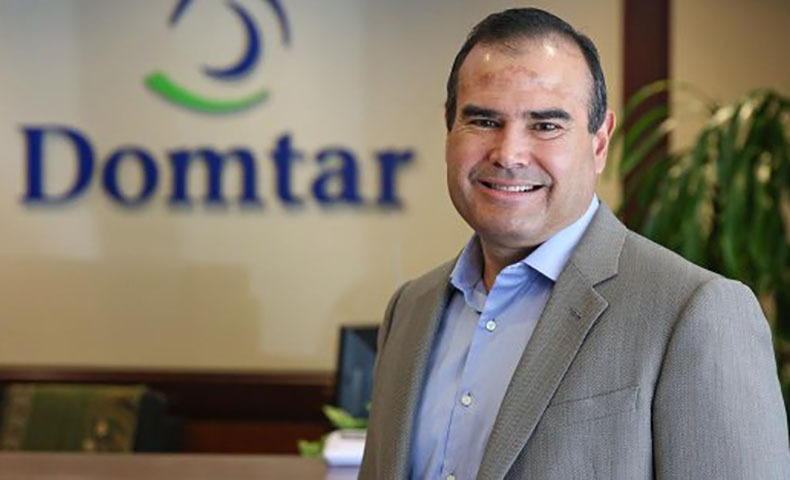 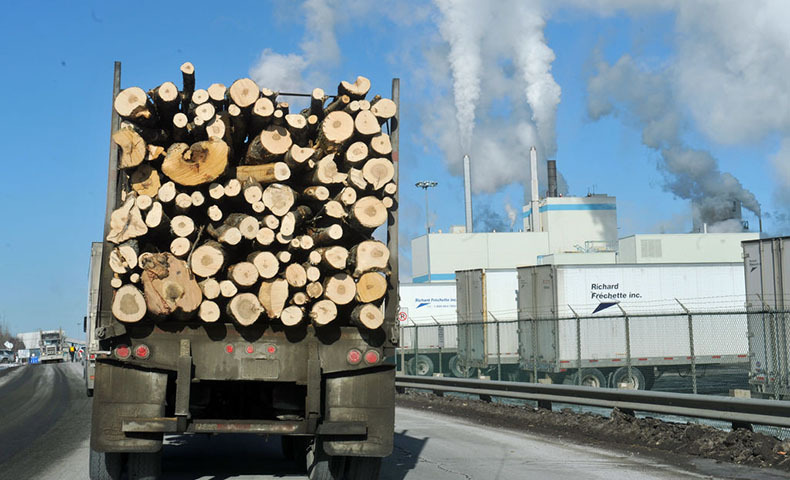 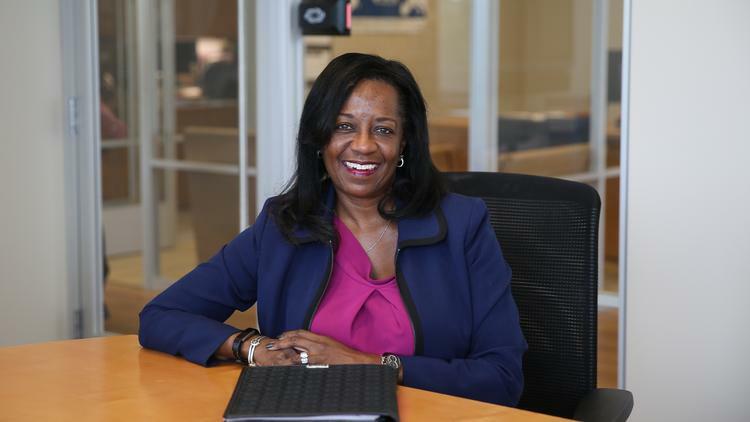 Most Admired CEO Awards: John Williams, Domtar Corp.
To ensure the sustainability of its Windsor mill, Domtar is starting a $ 37 million wood yard modernization project. 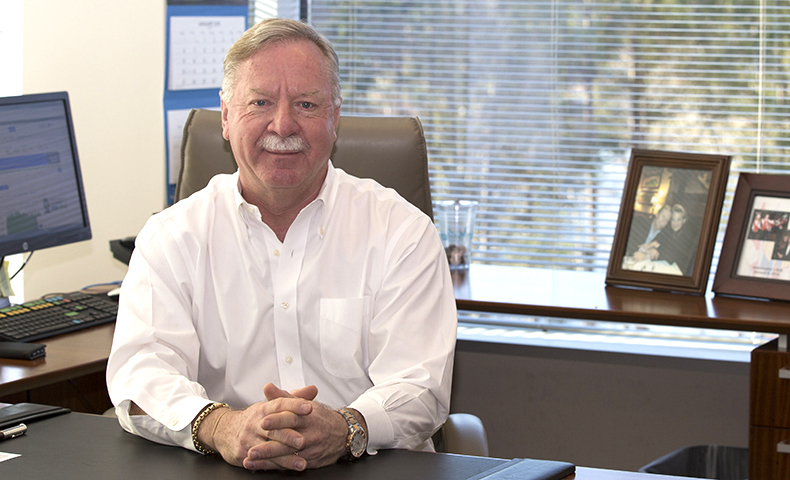 The news was recently announced to some 800 employees. 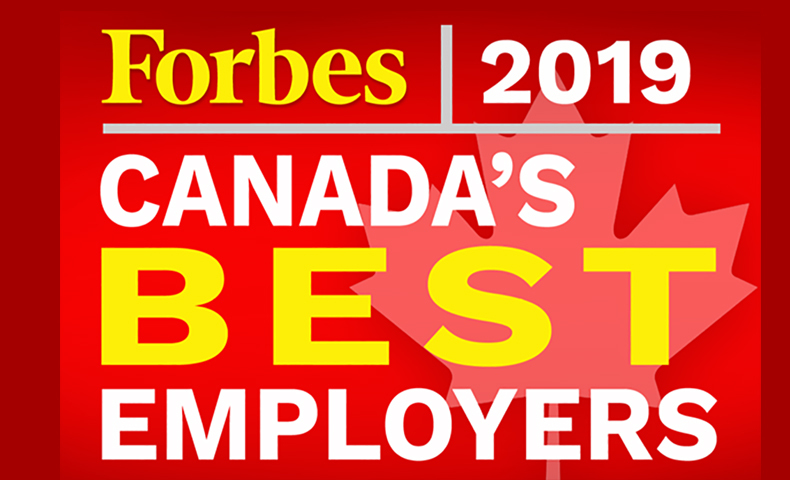 Forbes recently listed Domtar as one of Canada's Best Employers in 2018.